American Fidelity Assurance Company is a supplemental benefits provider for more than 1 million customers in the education, auto retail public sector and healthcare industries. We help employers offer a range of benefit options to their employees and help their employees protect their income. Collaboration is key for American Fidelity Colleagues. American Fidelity Colleagues work together in our open environment. Collaboration is part of everyday life at AF. Colleagues enjoying one of many companywide events at AF. 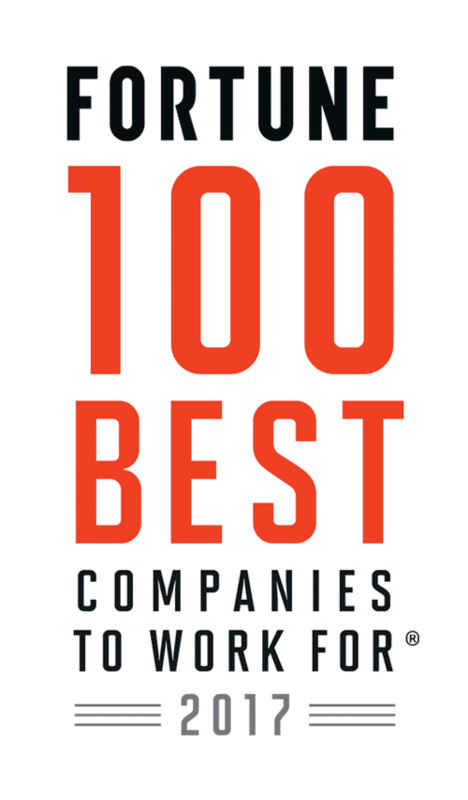 Congratulations to American Fidelity Assurance Company on being named to these Best Workplaces lists!